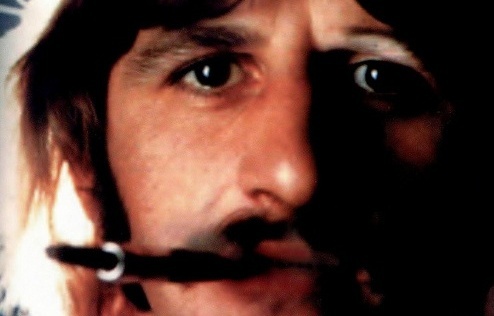 Happy Birthday Ringo! Today, July 7th 2013 the drummer is turning 73. This year Ringo is not on tour and will be in England at home with family and friends. He invites us all to celebrate with a Peace & Love moment at Noon, your time.